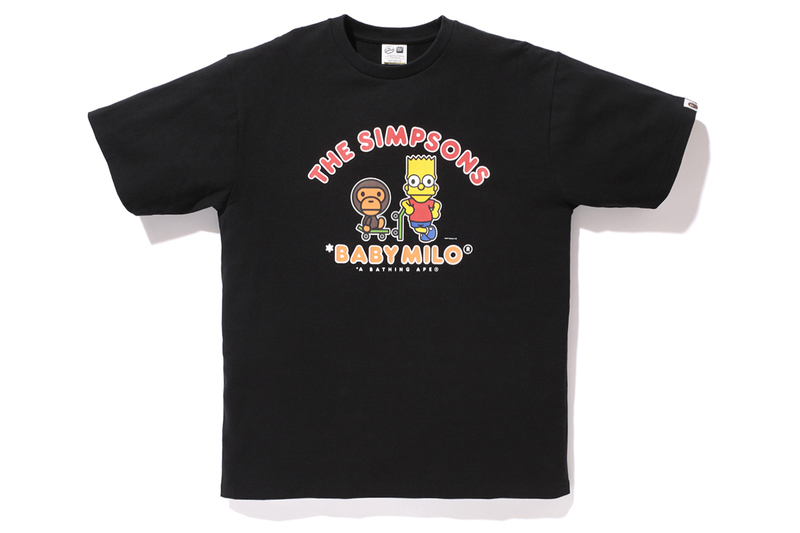 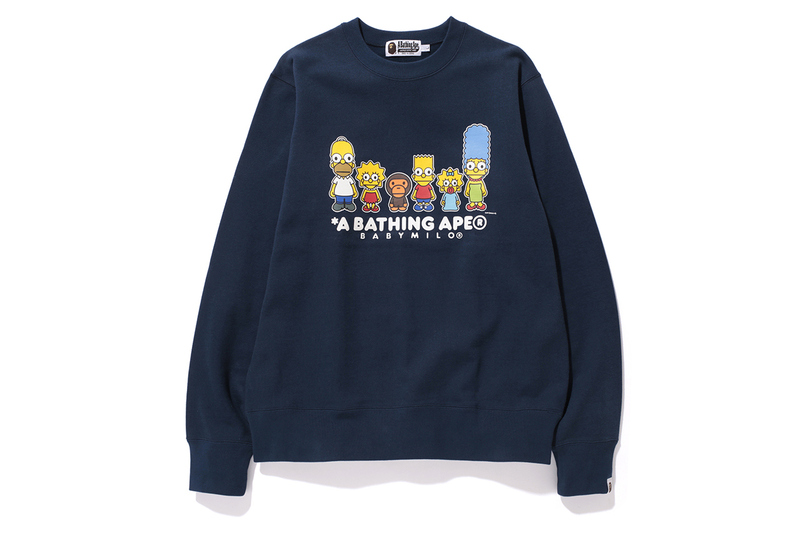 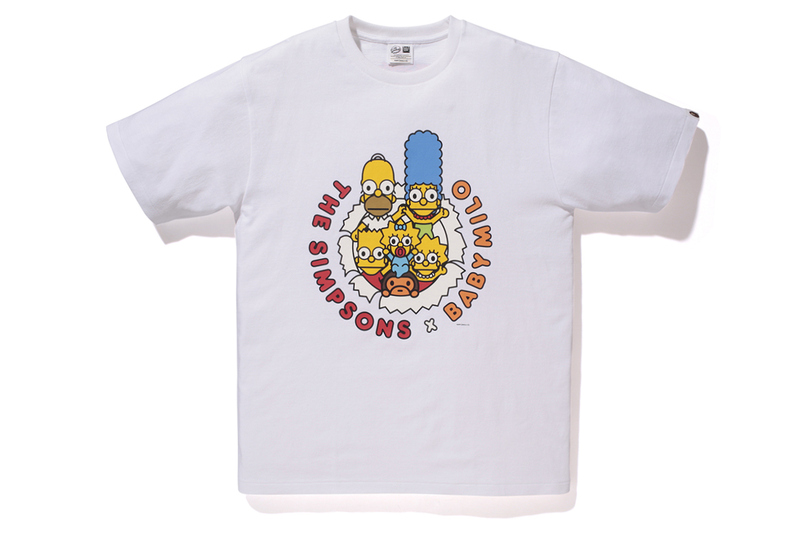 Following our initial preview of The Simpsons x A Bathing Ape Baby Milo Collection last week, we’ve got more pictures and products for your perusal now. 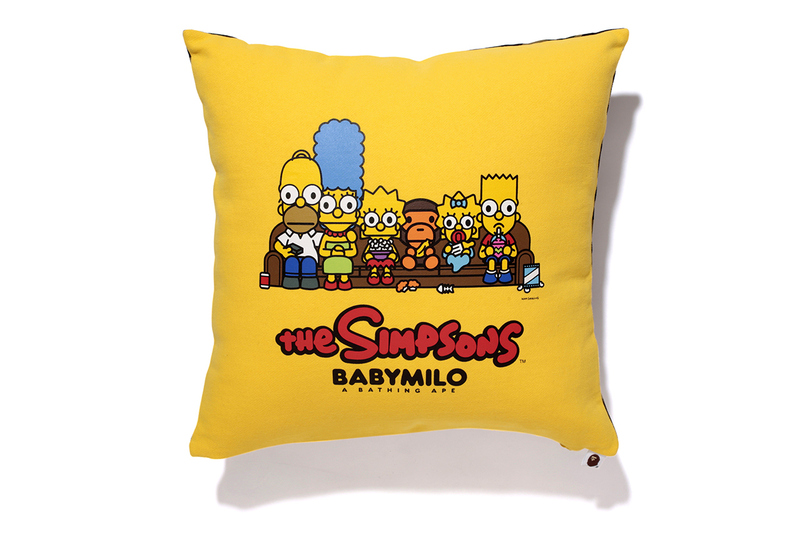 This fun collection celebrates one of TV’s best-loved cartoon families, offering up pieces including varsity jackets, button-ups, tees, hoodies and accessories. 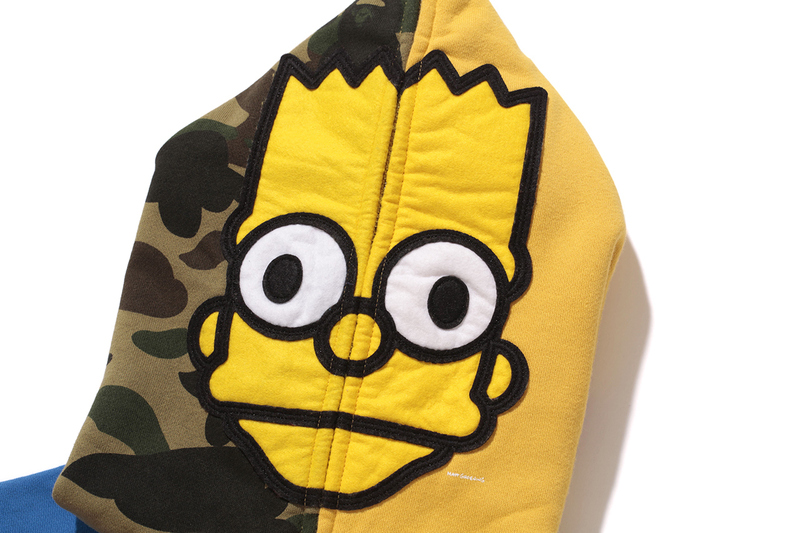 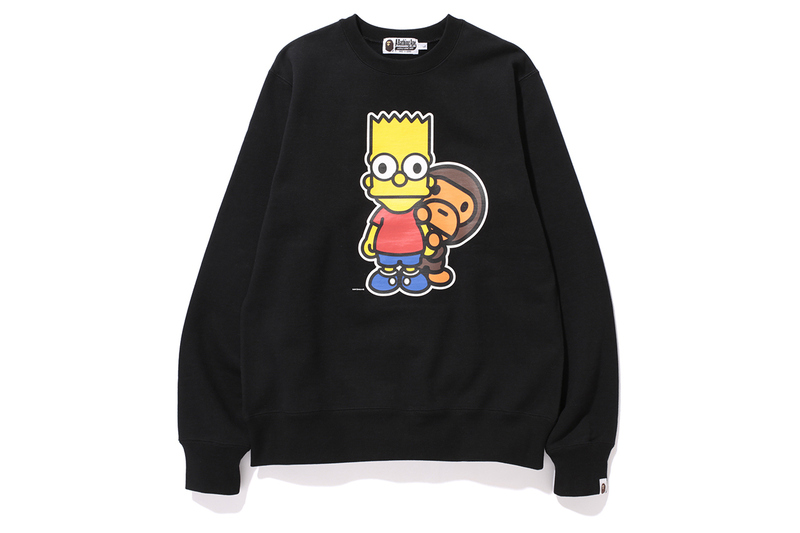 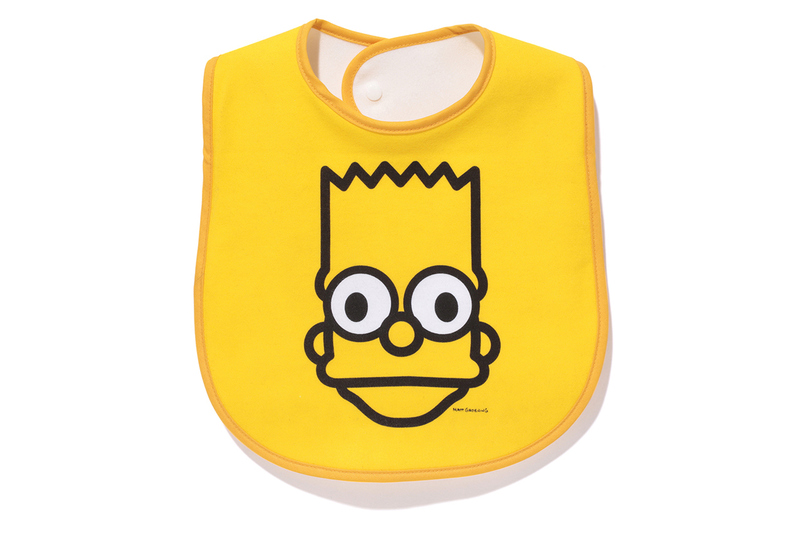 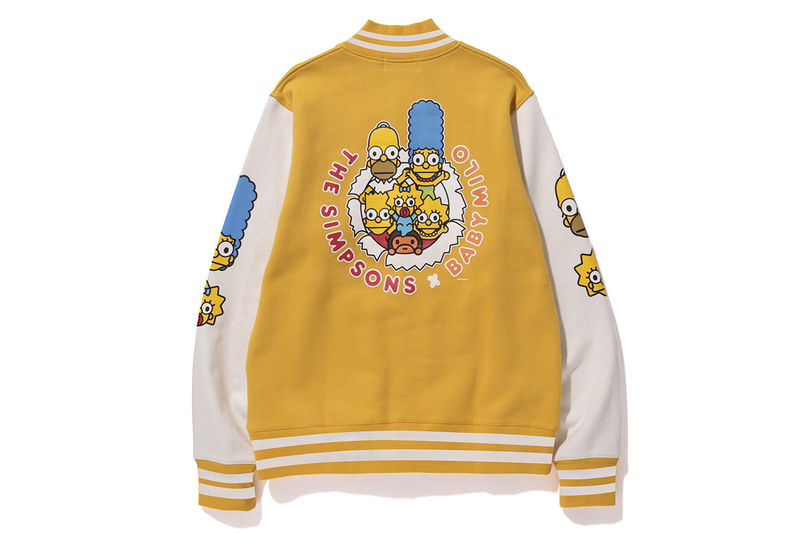 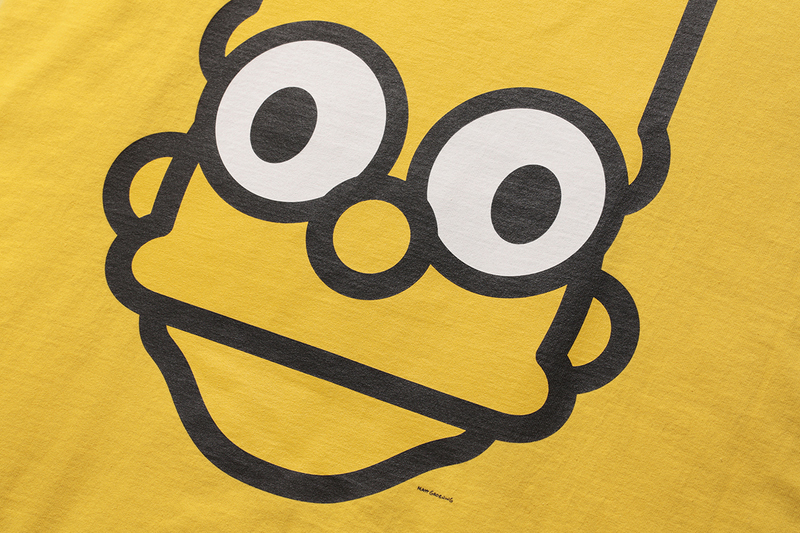 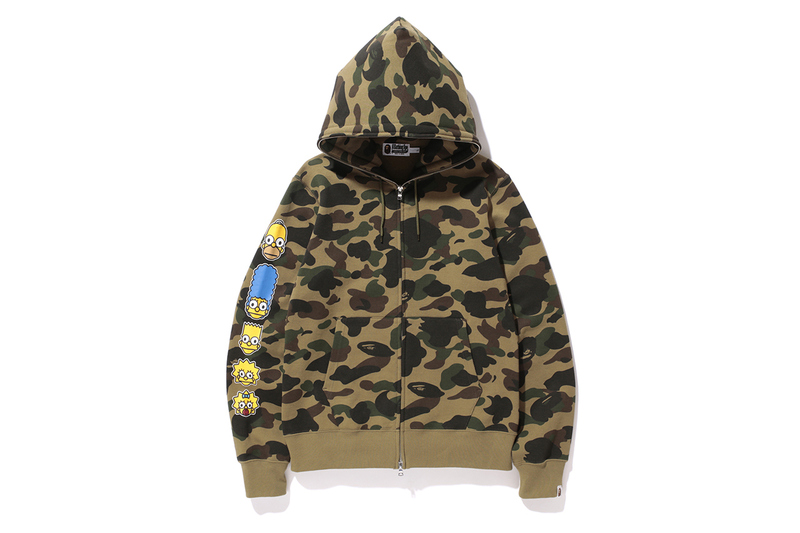 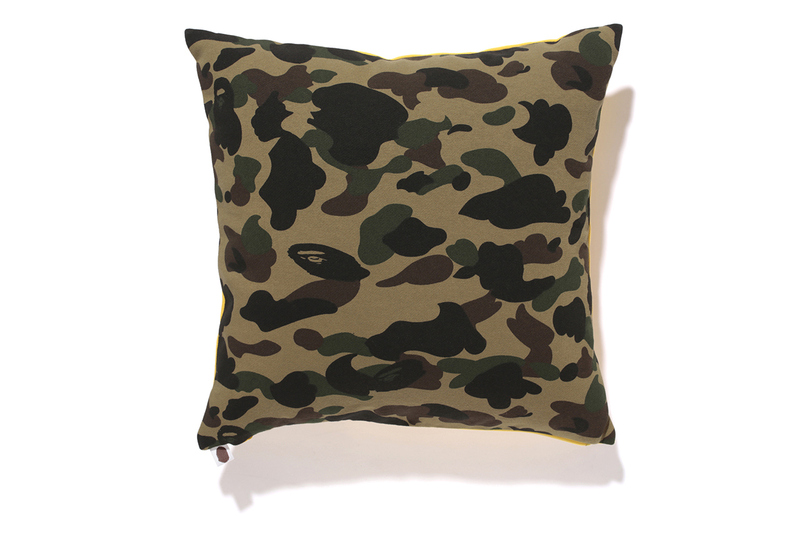 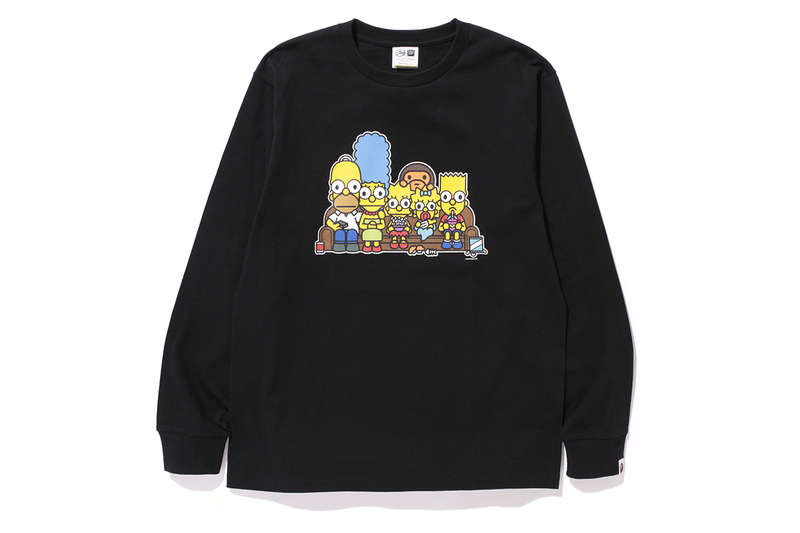 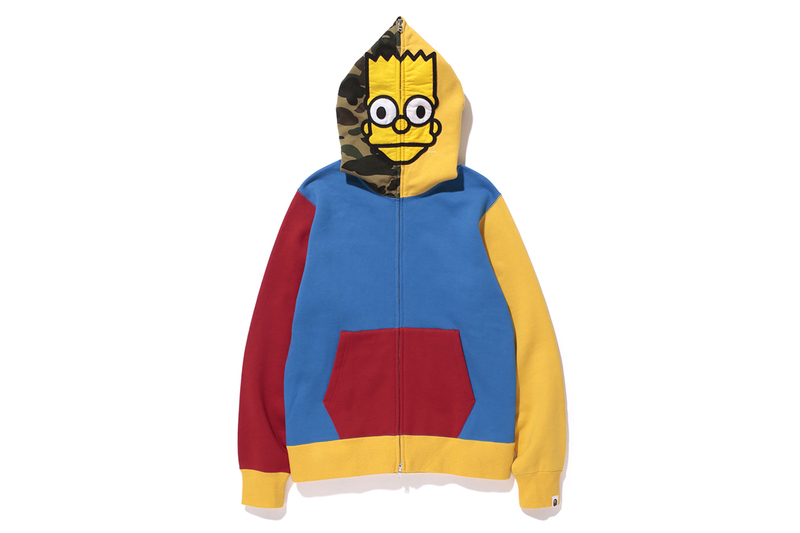 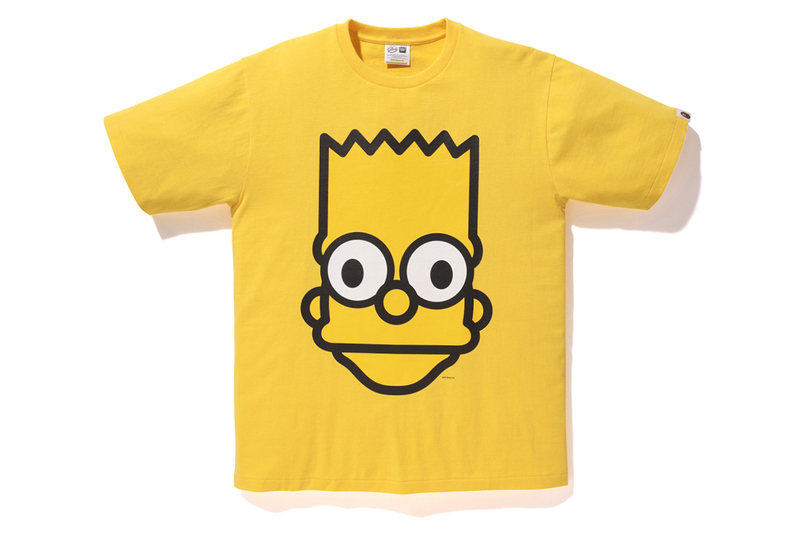 Featuring Bart’s face and BAPE’s hallmark camo most prominently, the collection extends to caps, cushions, beer mugs, key rings and even bibs for the little ones. 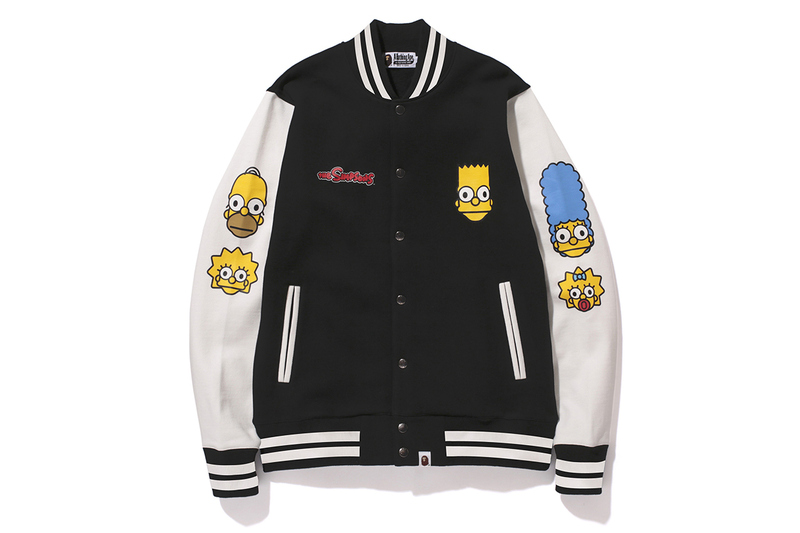 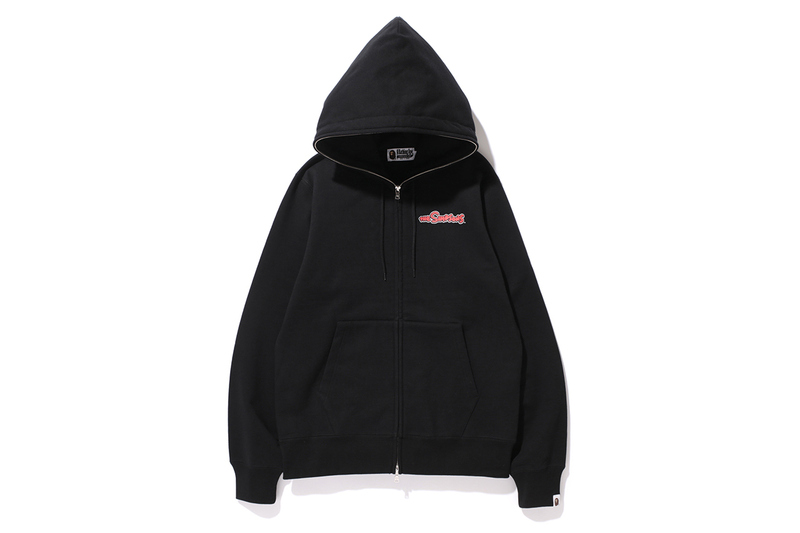 Prices range from ¥2,100 JPY (approximately $20 USD) for the key ring to ¥31,290 JPY (approximately $297 USD) for the varsity jacket – shop the full collection here.